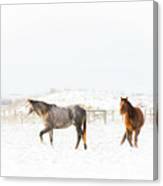 Horses In Snow is a photograph by Windy Corduroy which was uploaded on August 18th, 2017. 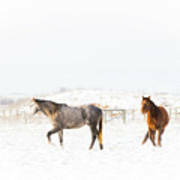 These horses looked so pretty in the snow. 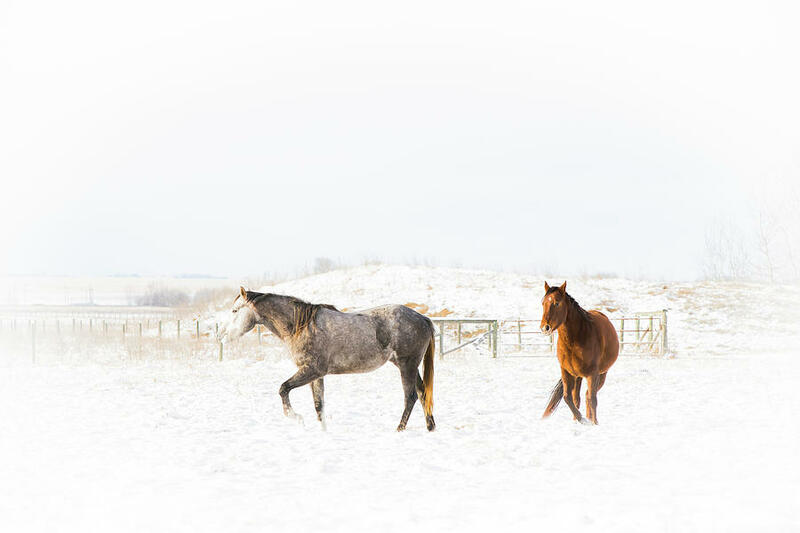 I guess they're used to being out in the cold. Me, not so much. I had a warm car waiting to hop back into.